Today, patients from Arden, NC and surrounding areas no longer need to worry about excessive radiation and tedious wait times when it comes to the essential diagnostic tool known as X-rays. 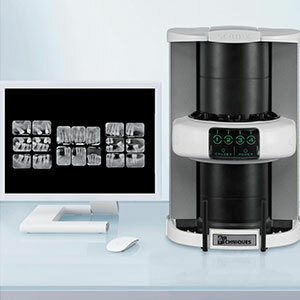 Dr. White has invested in ScanX® technology, which is a digital system that’s designed to be simple to use, comfortable and convenient for the patient, and capable of creating exceptionally detailed results. The images of your smile are captured and transferred to our computer system in seconds, allowing us to share them with patients right away and plan your treatment in perfect detail. Treating cavities is very important – after all, the minor decay of today can become the severe dental damage of tomorrow if treatment is delayed for too long. Instead of having to undergo extensive “prodding” sessions during your routine check-ups, patients can experience a minimally invasive, state-of-the-art alternative with Dr. White here in Asheville. 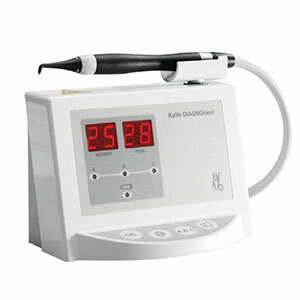 DIAGNOdent technology allows our team to inspect the teeth with an advanced laser light, capturing wavelengths that are compared to determine where weakened areas and decay are located. We can even identify tooth decay that isn’t visible on the surface of your smile yet! DentalVibe is an injection comfort system that helps to reduce the pain that occurs when anesthesia is administered at the beginning of dental treatment. 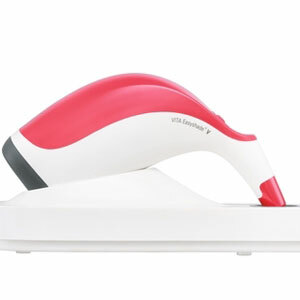 This tool uses what’s known as a VibraPulse to counter-stimulate the treated area, which keeps the brain distracted and soothed while the injection is occurring. The process is fast, safe, and simple here in Asheville, NC. 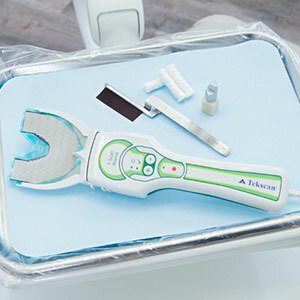 When diagnosing a patient’s occlusion (bite) and determining whether concerning issues like TMJ disorder or bruxism are present, Tekscan technology helps make this process simpler and more accurate than ever before for Dr. White and his team. Now, we can see the amount of force each tooth is experiencing, as well as the timing of these forces when you bite down. Better yet, all of this information can be easily shown to the patient so that they’re a willing participant in their care and the planning of any necessary occlusal adjustment procedures. 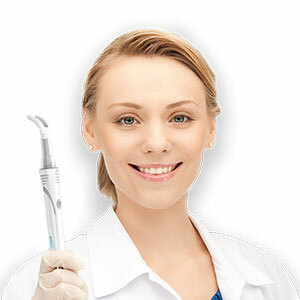 Our goal is to relieve your pain and help you enjoy the oral comfort and well-suited bite you deserve. For many years, there has been technology to ensure the proper size and shape of restorations such as dental crowns, porcelain veneers, inlays and onlays. Now, however, there is an equally reliable technology that makes choosing the right color for a restoration easy and reliable. Vita EasyShade is a handheld system that allows Dr. White and his team to quickly and accurately determine the correct shade for your new restoration. Whether you need a direct filling, prosthetic teeth or any number of other restorations to rebuild your natural looking smile, Vita EasyShade makes selecting the correct color as easy as pressing a button.